Where adventure travel and creativity meet! One of the best views of the city! Which ones are on your list? Another great view with food! One of Jon & Lisa’s favorite restaurants and not far from our Old Town Hotel. The ambiance makes it worth the price point! Czech Republic 2019 with Cheryl Erickson – $50 off when registered by May 15, 2019. Looking for a unique gift? Has your friend been pining to go on a tour? Creative Adventures can help with our new Gift Certificate option. Just click the bow. 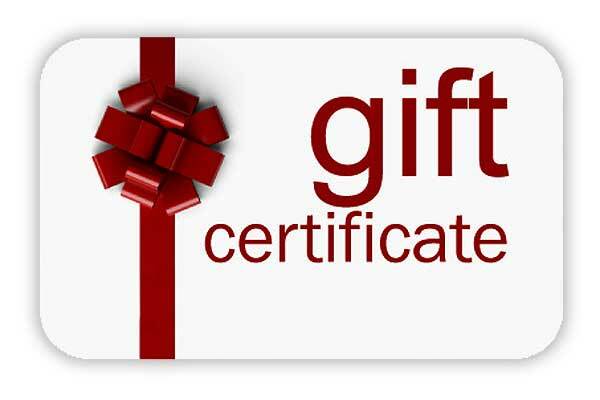 Our gift certificates never expire and can be used toward any portion of the trip including land or group air. Give them the gift of travel and you give a lifetime of memories! Sign up for notifications when we add new tours. Click the bow and choose how much you want to give. Our gift certificates never expire and can be used toward any portion of the trip including land and group air.